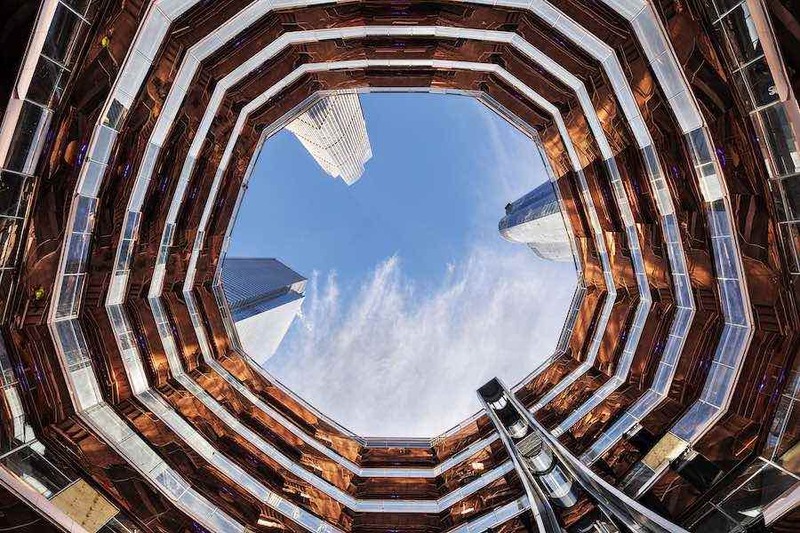 Manhattan visionary development Hudson Yards has inaugurated VESSEL, the 1 mile-high steel beehive offering unexpected glimpses of New York. 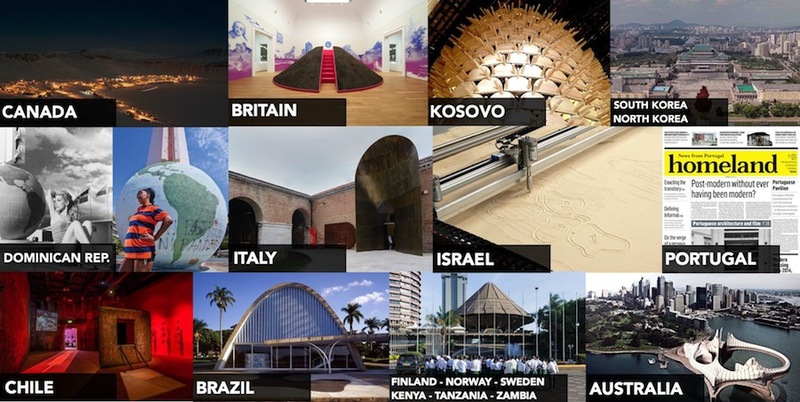 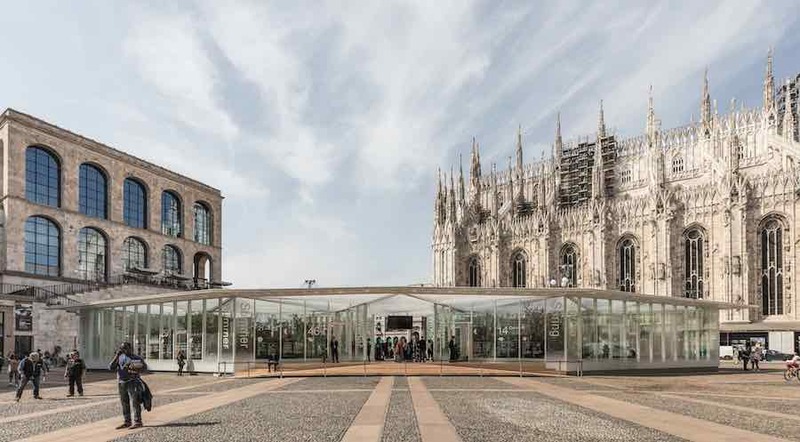 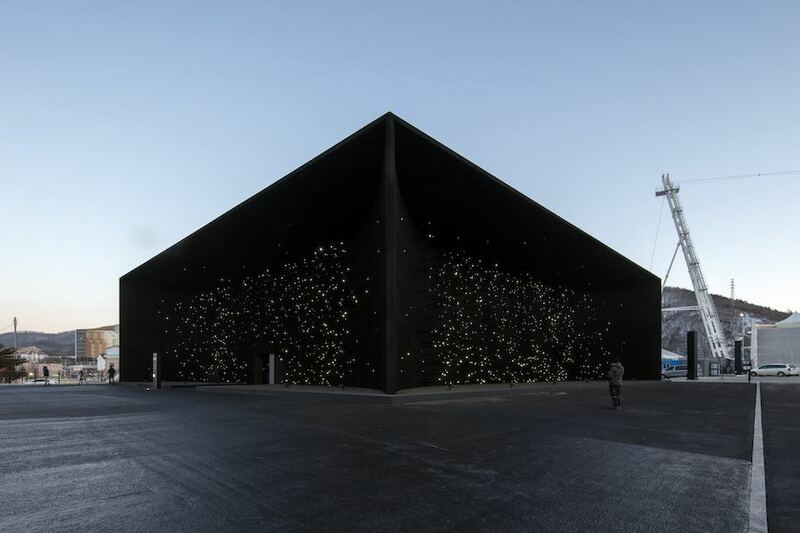 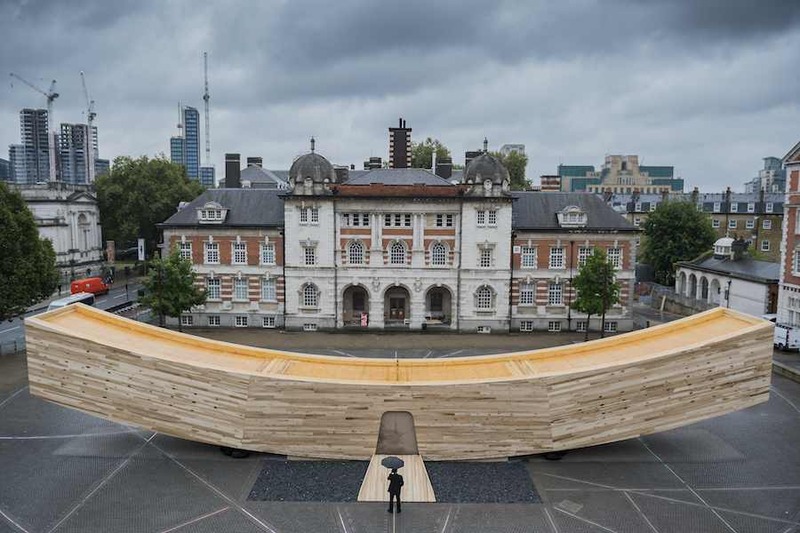 Written by Enrico Zilli April 16, 2018 architecture carlo ratti carlo ratti associati climate Design Garden milan milan 2018 pavilion There Is Not Planet B! 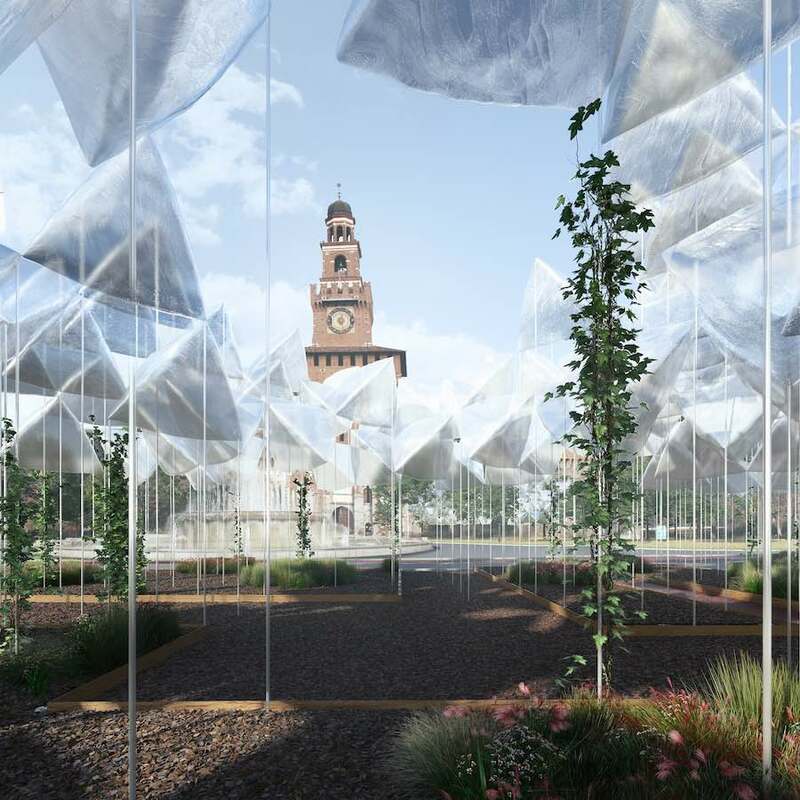 The Living Nature garden pavilion by Carlo Ratti for Salone del Mobile uses energy flow controls to allow spring, summer, autumn and winter to coexist under the same roof. 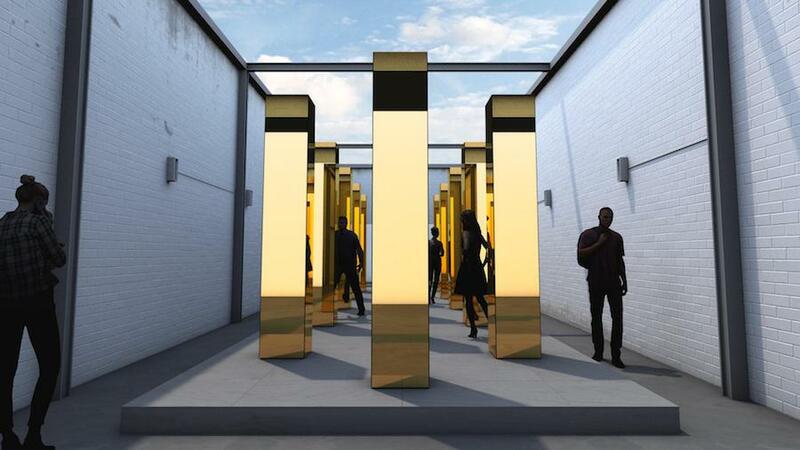 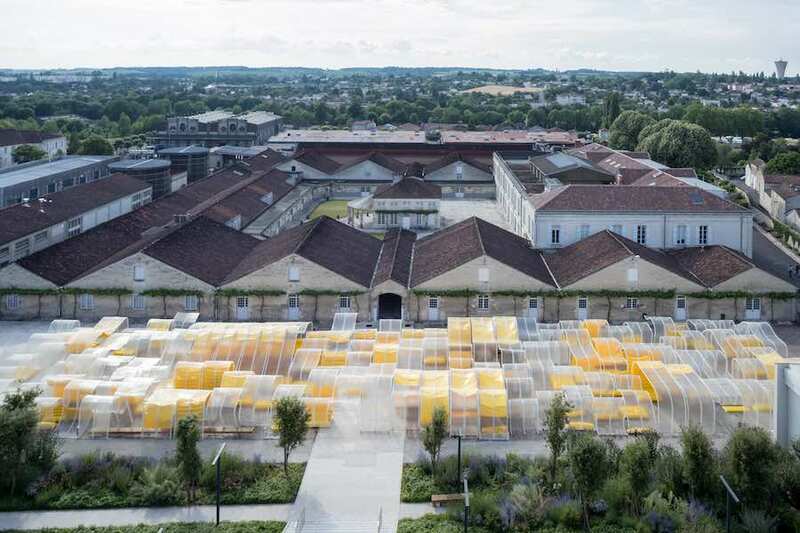 Madrid-based architecture studio SelgasCano designed a forest of hight-tech and transparent waves at the multidisciplinary foundation of Martell cognac brand. 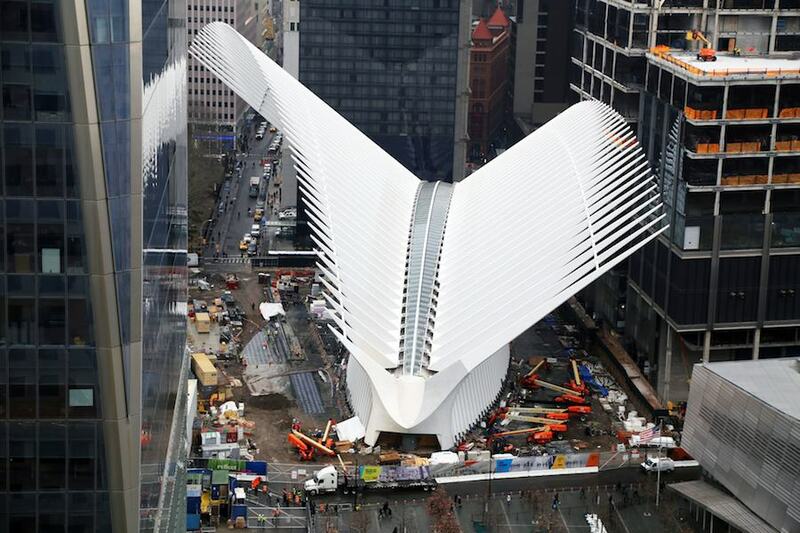 Next to where the Twin Towers once stood, the World Trade Center transportation hub by Santiago Calatrava partially opens to the public revealing the Oculus, an elliptical winged pavilion evoking a bird released from a child’s hands.